The Brexit date of 29th March has been delayed to the 12th April or the 22nd May as the EU provide a lifeline to the UK to help them avoid a no-deal scenario. 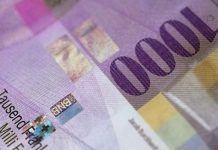 This has helped the pound to rise and has provided some of the best rates to buy Swiss Francs in many months. The outlook for the pound is now looking much less rosy as investors await the latest news on Brexit and to see if the House of Commons will be likely to back Mrs May’s deal. The backing of Theresa May’s exit deal will provide the impetus for the EU to grant an extension to the 22nd May, to give the UK time to prepare the necessary legislation. Failure to back Mrs May’s Brexit deal will see the EU threaten the UK with a no-deal exit on the 12th April, again providing some limited time for the UK to make preparations. GBP/CHF rates have been holding above the 1.30 level, having peaked at 1.3388 some weeks ago. 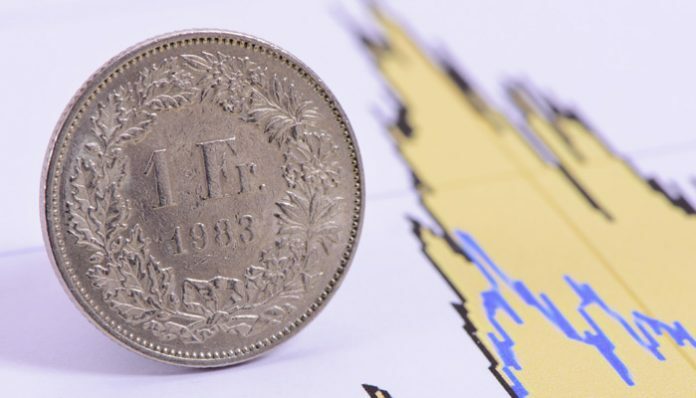 Clients with a position to buy or sell Swiss Francs against sterling will find themselves with further opportunities for spikes higher and lower as the market awaits the latest news. We could be expecting breaking news at any moment on the Brexit plans, as the UK Parliament wrestles control from the Government and seeks its own course. Ultimately Parliament might pass the May deal, since it could be the harder Brexiteers only opportunity to get any kind of Brexit through. Longer term expectations are for the pound are to rise once there is some further certainty over just what is happening with Brexit. I am struggling to see how the market can be calm for too long. I am confident once there is further clarity over the final outcome the pound should rise, GBP/CHF rates could easily test the 1.35 level. Please contact me using the form below if you would like to discuss anything you have read in today’s pound to Australian dollar forecast. 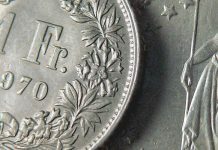 Next articlePound to Euro forecast: Will the pound rise to 1.18 this week? 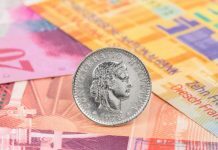 Pound to Swiss Franc forecast : Will the GBP/CHF rate drop below 1.30?